What's an easy way to feel cozy and warm? Put on the Snow Dragons Snuggle Hat. 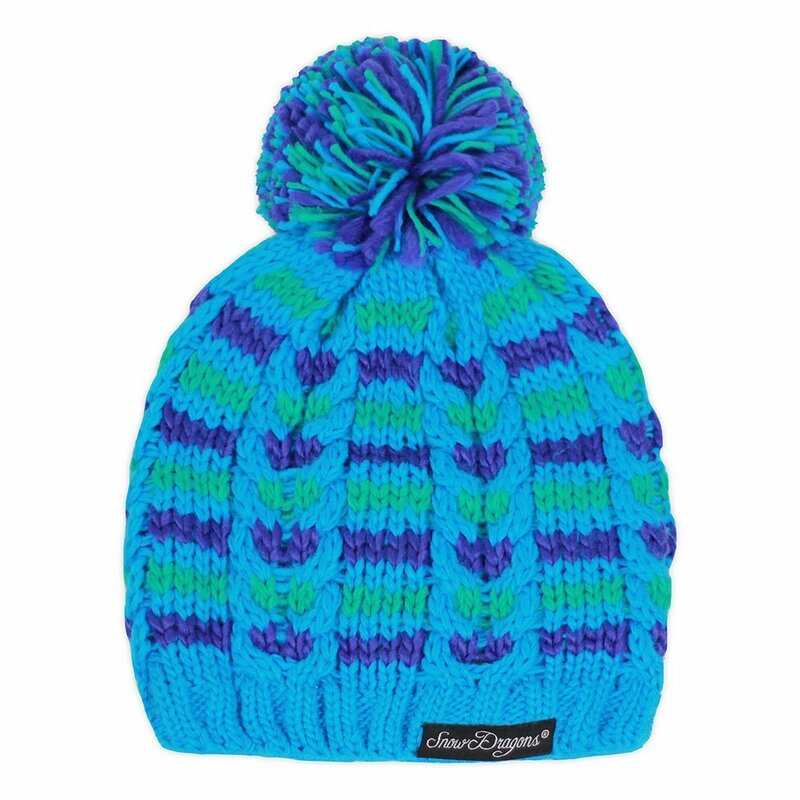 Like a good hug, this beanie feels warm and comfy. A fleece lined headband keeps your kid's ears toasty while the one size fits most design allows for growth and sharing. The Snow Dragons Snuggle Hat is a must for any little winter lover.